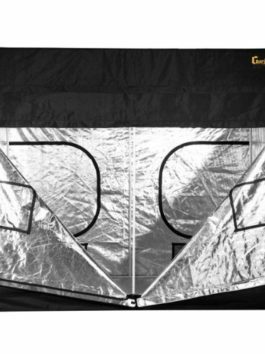 Gorilla Grow Lite Line Tent - Size 4' x 8' x 6'7"
Gorilla Lite Line Grow Tents are professionally designed grow tents that are perfect for experts and perfect for beginners. 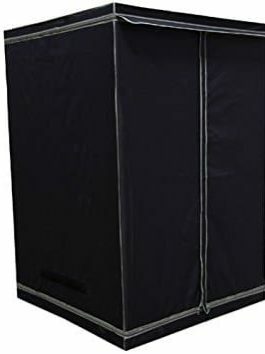 Double your yields with the first ever height adjusting grow tent. 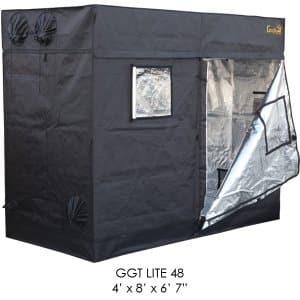 This expertly designed grow tent is the easiest solution for those discerning customers that crave Gorilla quality, but are on a tight growing budget. 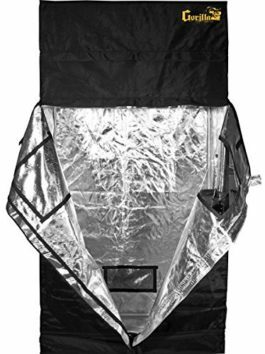 What we have now created is hands down the world’s Best Budget Grow Tent. The expert configuration positions ducting ports where they must be. Large EZ View windows offer easy grow snapshots without compromising your environment. The doorways and wraparound zippers offer 360 degree convenient get admission to. Large 10″ double cinching ducting ports make maintaining a super growing environment a snap. All metal interlocking poles provide a stable and strong growing enclosure that’s perfect for indoor gardening success. Grow easy on yourself. Grow Gorilla. 4' x 8' x 6'7"